When you need to order a taxi, whether it’s to get to the airport, or to get home after an evening out – you no longer need to stand on the street corner or even call the taxi firm. There are now several apps on the market that make ordering a taxi extremely quick and convenient. While the market is still relatively young, there are already some fantastic taxi apps available to try out. Below are five of the best. Uber is easily the most well-known and widely available taxi app on the market and is available in some 48 countries. It’s incredibly easy to use – you simply book a taxi through the app when you need one. There’s no pre-booking option but this isn’t what Uber advertises itself as. Another thing that makes Uber extremely convenient is that it lets you know what the journey will cost beforehand and you simply through the app – meaning you don’t have to worry about having the right amount of cash to pay the driver. Also if you happen to leave something in the taxi then you can also message the driver to let them know. 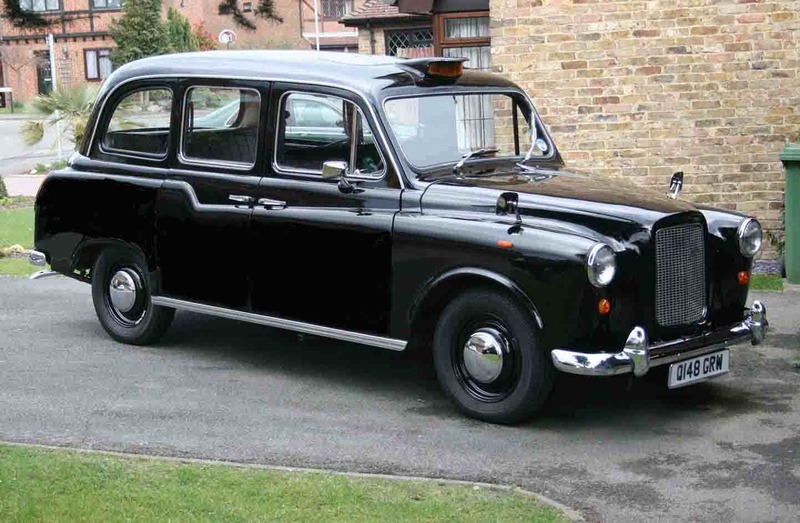 Gett is an app for booking black cabs that’s available in 32 cities across the world. It allows you to request a taxi and then track where it is in real time. Like Uber – Gett enables you to pay for your journey through the app itself. Gett only works with TfL regulated black cabs and meets up with every driver that signs up for their service to provide training to ensure passenger safety. You can get credit to use with the service by recommending it to friends. You get £10 credit for every friend recommended who uses the service. It’s currently available in several major UK cities including London, Manchester, Liverpool, Leeds, Birmingham, Edinburgh and Glasgow. Hailo is another excellent option for booking taxis. It works in a very similar way to Uber in that you simply select a pickup location and driver and then the taxi is sent to you immediately. There is the ability to track the route of your taxi when it’s on the way but you’ll be informed when it arrives by the app anyhow. Hailo is available in selected cities in the UK and nationwide in Ireland and Singapore. It’s also available in Spain’s two busiest cities – Madrid and Barcelona. CabWise is somewhat different to the apps above in that it doesn’t allow to book taxis through the app. Instead it simply lets you know of the nearest licensed minicab office. This might sound like quite a basic thing but it’s actually an extremely useful way to ensure that the minicab that you’re getting in is from a licensed office and the driver is licensed and insured. Kabbee provides a very similar similar to CabWise except it comes with the bonus of sorting the local minicab offices based on criteria such as fare rates, ratings, types of vehicles and punctuality. This makes it an excellent way to save money and pick the right service when you’re in an area you’re not familiar with. Kabbee is currently only available in London. If you considering working as a driver you will need to ensure that the correct uber driver insurance or private hire insurance cover is taken out. When carrying passenger for reward, normal car insurance isnt suitable (thank you to cleangreencars.co.uk for info). Buying and selling online is one of the best ways that you can get started working for yourself. With sites such as eBay and Amazon to sell through, the barrier to entry is very low. Below are 5 of the best niches to sell in right now. Electronics are more popular now than they’ve ever been. With the huge surge in popularity of smart phones and tablets over the last 10 years, there is a massive potential customer base to tap into. Selling high end products, such as iPhones or iPads might not be possible if you’re new to buying and selling online. 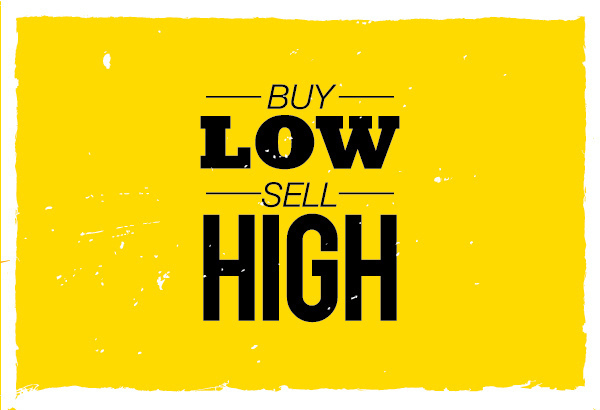 However there are many lower end and unbranded products you can sell and make an excellent profit from. There’s no doubt that people in the UK love their pets. 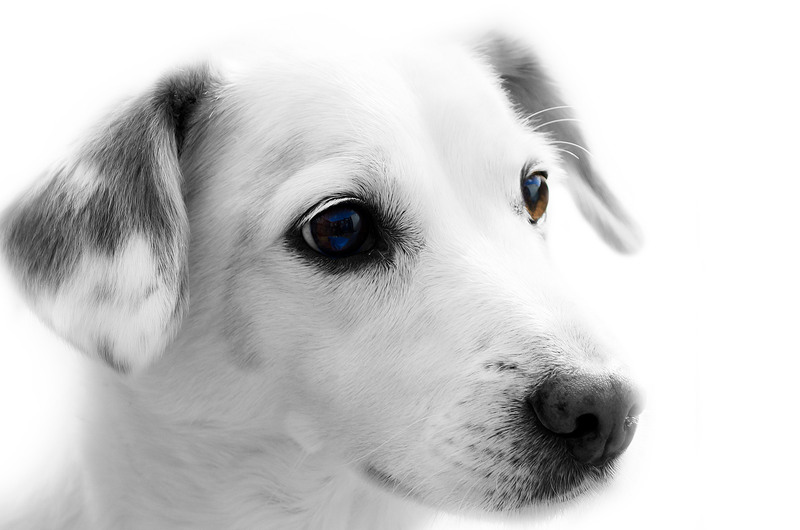 You can take advantage of this by entering the pet products industry. The great thing about selling pet products is that there’s a lot of diversity in the products you can sell. You can start out selling small accessories for hamster cages or aquariums and then move up to larger items such as dog beds or even horse trailers and horse boxes. With mobile phones now everywhere, there’s a great opportunity to make money by selling accessories such as cases, covers, headphones, screen protectors etc. Do your research and find out what the most popular phone models are so you can stock products that are most likely to sell. The novelty gift market is growing all the time in the UK. The downside to selling in this niche is that it can be quiet fickle, with the popularity of products waning very quickly. The flipside to this though, is that you can make plenty of money very quickly providing you have your finger on the pulse and know what it is that people are looking for. If you currently work, or have worked, in the truck industry then there’s a good chance you’ve considered starting your own business at some point. Starting your own business gives you the freedom to operate as you choose and to become self-reliant. If you are planning to start your own trucking business then below are some of the key things that you must consider. The right industry is usually one that you have the most experience in. There are a lot similarities from one industry to the next where trucking is concerned but if you have years’ of experience working as a recovery truck driver then it’s probably better to stick to this rather than opting for an industry you have less experience in, such as refrigerated trucks. Choosing the right industry at the start can be the difference between success and failure so this is certainly something you should think about carefully. Hiring the best drivers for your business is absolutely key. Self-driving trucks are still a long way in the future so for now you want to hire drivers with a lot of skill and experience and who you’re confident will be able to do the job safely and effectively. 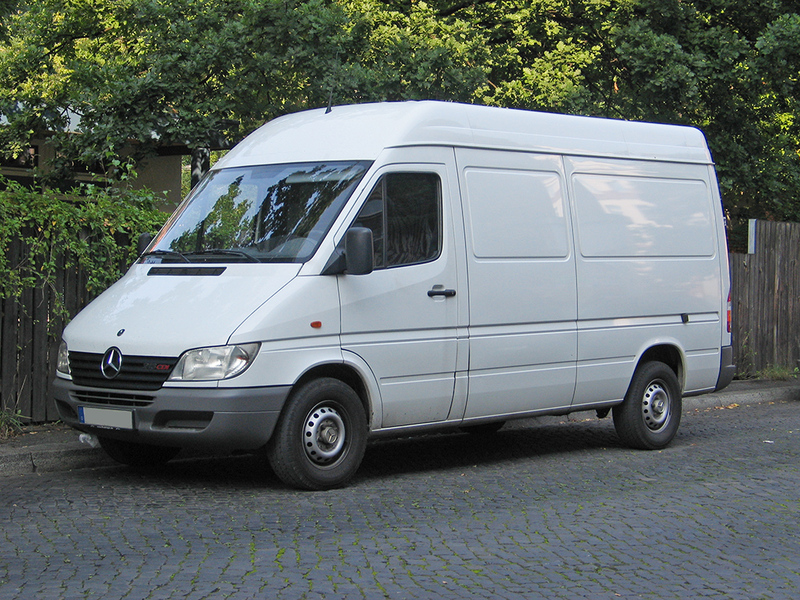 Their age – Age is extremely important when hiring drivers for your business. Most truck insurance providers will not offer cover for truck drivers who are under 25 years of age so you should ensure you hire experienced drivers who you’ll be able to get cover for on your truck insurance policy. Their experience – Experience is also key when hiring drivers. Just because a driver is over 25 doesn’t mean they’re necessarily experienced in driving a truck. You’ll want to be sure that any drivers you hire have plenty of experience driving the particular trucks that your business operates and that they hold the right licences and have done adequate training. 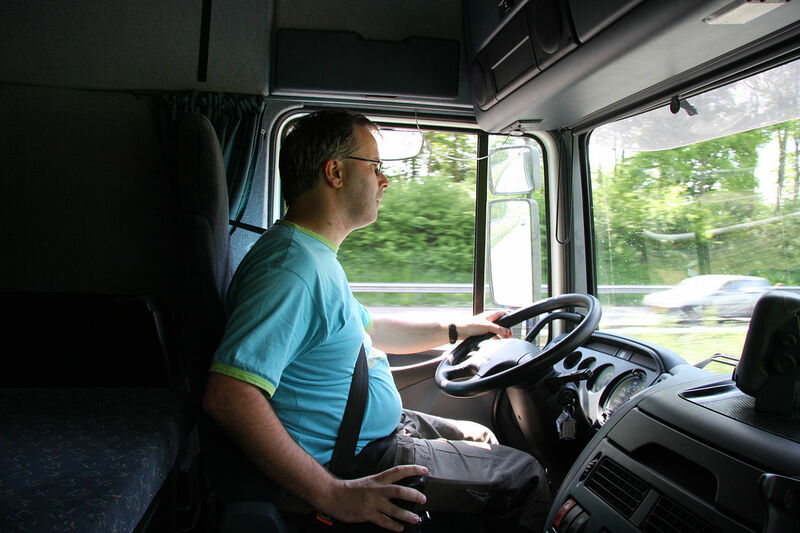 Their driving history – In addition to hiring drivers who are over 25 and have plenty of experience driving a truck, you also want to check their driving histroy, including any points on their licence and their claims history. This will make a big difference when it comes to getting cover. When you’re looking for cover for your trucking business, you want to go to specialist providers. Specialist providers of truck insurance will offer the best prices and be able to provide comprehensive cover for every aspect of your business. You should get quotes from several different providers so you can easily compare them and choose the one that offers the best value for money. If you have a conviction, whether it’s for a motoring offence or something else, then you might think it’s impossible to get work and find affordable insurance. This isn’t necessarily true however. It’s certainly true that some employers and insurers might choose not to deal with you at all if you have a conviction but there are still options out there. Below are some of the important things to be aware of. Do I need to declare my conviction to employers? One of the most important things to be aware of when you have a conviction is whether you need to declare it or not. Whether you need to declare your conviction to employers will depend on whether it’s spent or unspent. For more serious convictions that carry a prison sentence of 2 and a half years or longer then the conviction will remain unspent indefinitely. For convictions that come with a fine or community service then they’ll be spent after 5 years. For prison sentences of 6 months or less, the conviction will be spent after 7 years. For convictions with a 6 months to 2 and a half years prison sentence, they’ll be spent after 10 years. 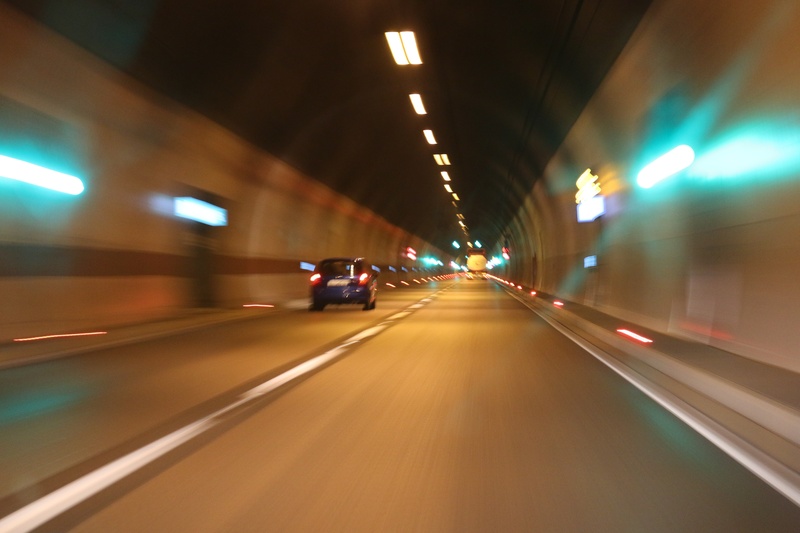 If you’d like to find out more about your particular conviction then here’s a full list of motoring convictions along with their codes. 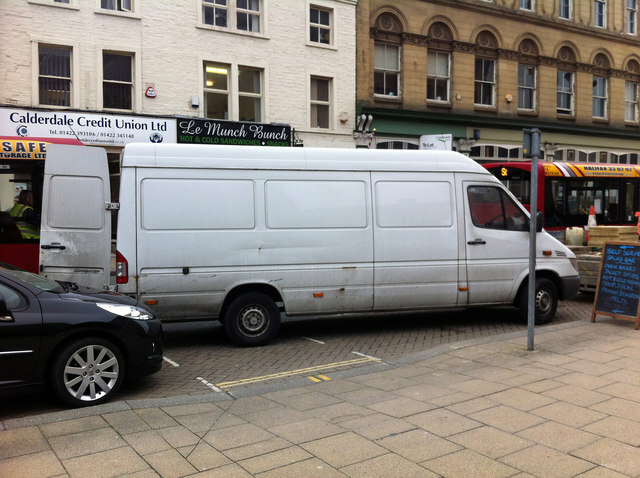 The alternative to finding employment as a van driver is to set up as a freelancer. The good thing about working freelance is that you won’t have the issue of having to declare your conviction to employers. However it’s important to note that you’ll still need to declare any unspent convictions to insurance providers. The same rules mentioned above apply. If you’re looking for convicted driver’s insurance then the best way to go about it is by going to a specialist provider. 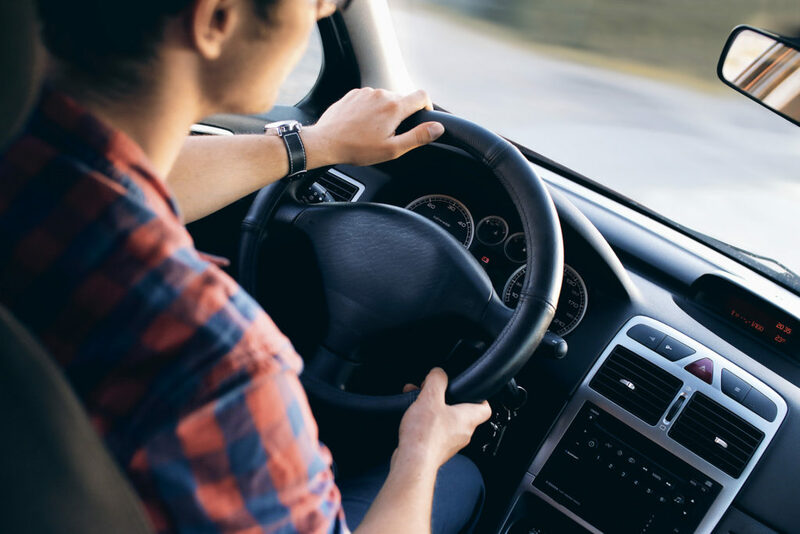 Many mainstream insurance providers don’t deal with drivers who have a conviction; or if they do they only offer policies at drastically increased prices. The reason for this is simply because convicted drivers are statistically more likely to make a claim. If you work as a courier, whether you work for a company or freelance, you’ll want to take every step you can to save money. This means getting fuel at the best price you can as well as taking any measures possible to save on insurance. Courier insurance needs to protect you for the risks you face on the road, such as collisions, theft and fire. In addition to this you also need to think about the packages you’re transporting and protecting yourself from potential liability claims. Before looking at the best ways you can save money on courier insurance, let’s look at the cover options available and the factors that impact on cost. Third party – Third party insurance is the minimum level of cover you need to be able to drive legally. It will cover other road users in the event that you are at fault for a collision. You can also add fire and theft to a third party policy for extra protection. Comprehensive – A comprehensive policy will cover you for all types of collisions, even ones that you are liable for. It’s usually recommended when you can afford it. Public liability – Public liability will protect you against liability claims from members of the public, should you injure or kill somewhere due to negligence. Goods in transit – Goods in transit will protect the packages you’re carrying in your vehicle for theft and damage. 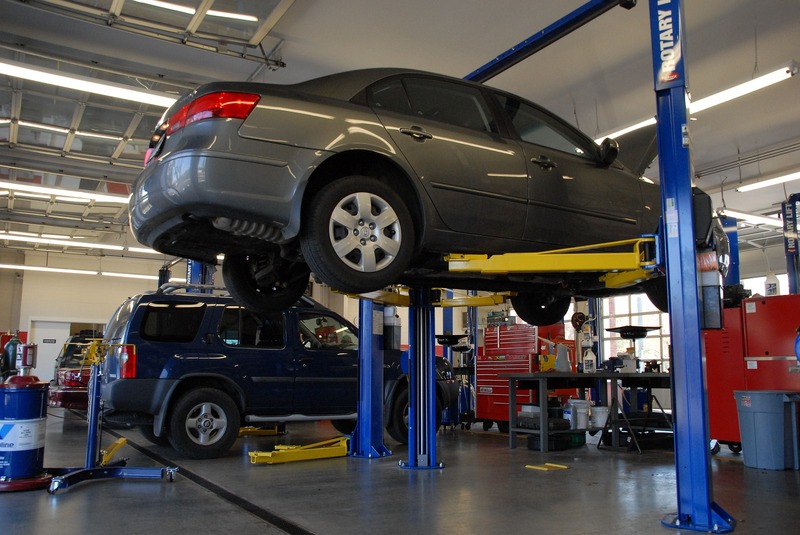 Breakdown assistance – Breakdown assistance is a must when you rely on your vehicle to make a living. If you already have it then it’s still worth finding out how much it would cost to have it included in your policy since you might be able to save money. Your age – Your age will certainly affect the price of your insurance. Drivers under the age of 25 are statistically more likely to be involved in a collision so if you’re in this age bracket then you can expect to pay more for a policy. 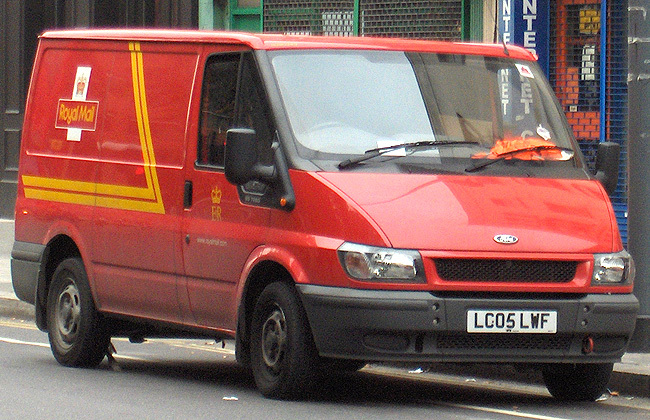 Your experience – Your driving experience will also impact the cost of courier insurance. The more experience you have on the roads, the less you can expect to pay. Your vehicle – The value of your vehicle also has a big impact on cost. This is why it’s better to seek out a moderately priced vehicle if possible. 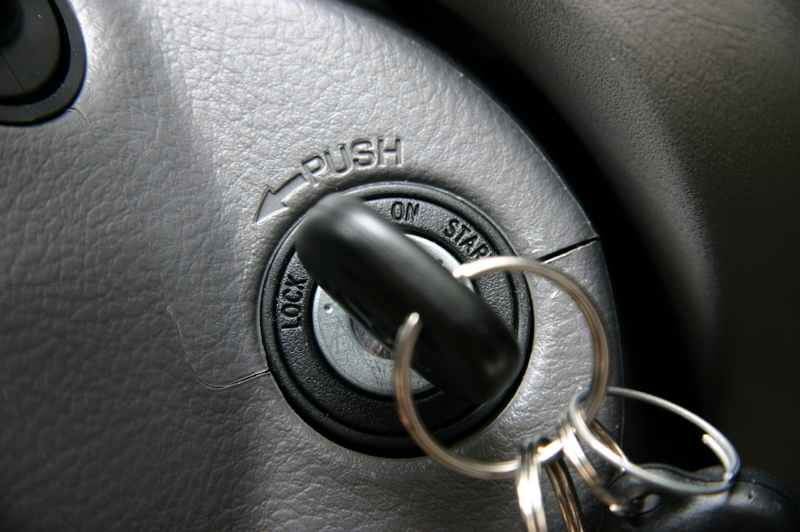 Make your vehicle secure – You should always make the effort to secure your vehicle by installing security devices such an alarm and tracking device. Taking these measures will help to lower the cost of your insurance significantly. 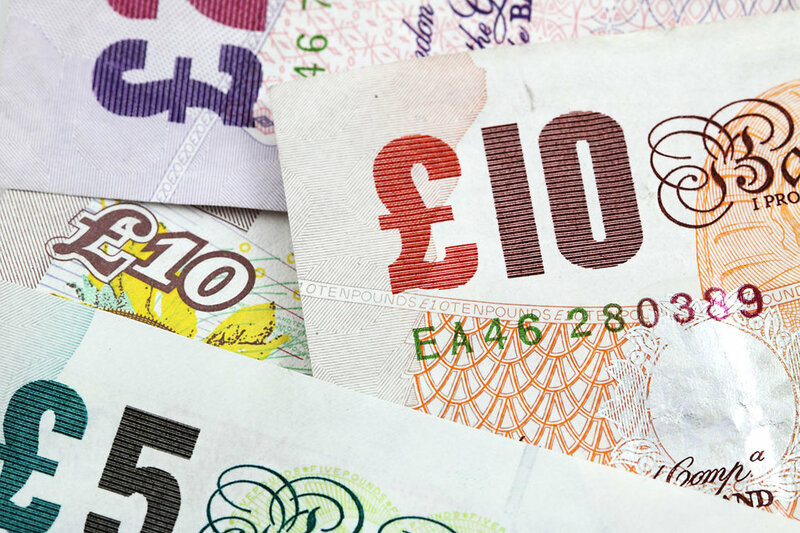 Pay annually – If you can afford to pay for your policy annually then you’ll be able to negotiate a lower rate with your insurance provider. Get a lot of quotes – Getting quotes from different insurance providers makes it easy to pick out the policy that offers the best value for money. It’s no secret that the cost of motor insurance is rising all the time. A huge contributing factor to this is the large number of insurance scams that take place on the roads each and every year. Usually known as “crash for cash” schemes – these types of scams are designed to make quick and easy money at the expense of another party’s insurance provider. The way insurance providers respond to these scams is by raising the price of insurance. As unfair as this is, it’s the only way that insurers can respond to an ever-growing problem. These types of insurance scams not only affective individuals but also countless businesses that rely on the use of vehicles. Fraudsters usually aren’t picky with which type of vehicles they target so the raising insurance rates are causing a big problem across the board. Something that’s not always discussed however, is that often insurance scams are carried out by employees within the company. This is particularly troublesome for business owners and many are now taking steps in order to combat this problem. Below are some ways that business owners are tackling the problem of rising insurance rates due to crash for cash schemes. Fleet insurance – Getting a fleet policy doesn’t directly tackle the problem of insurance scams but it does provide a way for businesses with multiple vehicles to save money on insurance. Fleet policies are typically cheaper than insuring separately so it’s definitely worth looking into. Background checks – A lot of companies are now carrying out extensive background checks on anyone who applies to work with them. This includes their insurance history and previous claims. This is one of the better ways to weed out any potential fraudsters. Dash cams – There are also a growing number of businesses installing dash cams in their vehicles. Dash cams provide invaluable video evidence that can often prove who is at fault for a collision. An increasing number of insurance providers are now accepting dash cam footage in order to settle claims. If you do decide to get a fleet insurance policy for your business, then you’ll want to take any steps possible to keep the cost to a minimum. Below are some excellent ways to do this. Make your company vehicles secure – Making your vehicles secure will go a long way to reducing the amount you’ll pay for a company fleet insurance policy. Installing alarms, immobilisers and tracking devices is always recommended. Hire experienced drivers – One of the biggest factors that insurance providers take into account when calculating the cost of a policy is the age and driving history of any named drivers. For this reason, you want to make sure that any drivers you hire are experienced and have a clean licence. Shop around – You should make sure that you get quotes from more than one insurance provider so you can compare them and pick the one that offers the best value for money. These are just some of the businesses you could set up in the motor trade. In order to help you get started, below are some of the most important things to consider when setting up a new business. 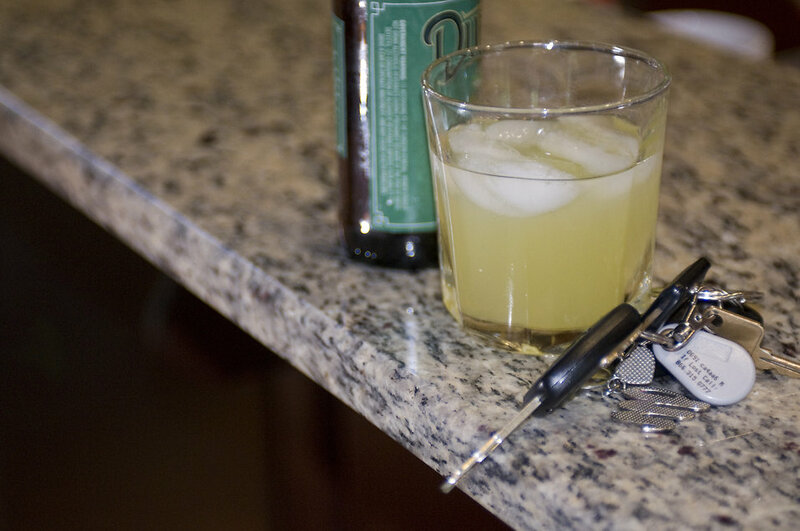 Thinking about the type of premises you’ll need is extremely important. 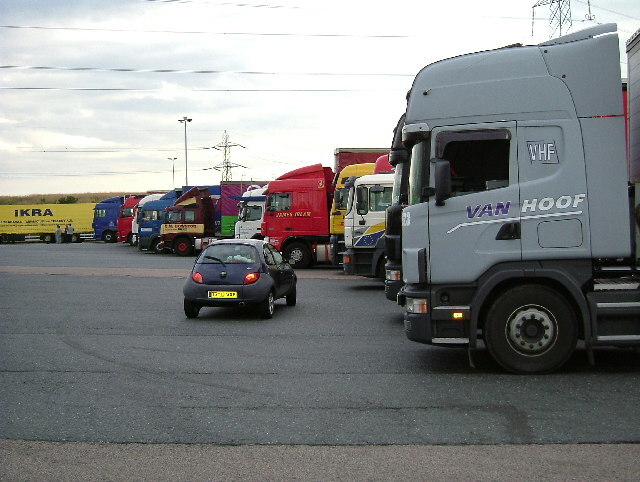 Some businesses will require much larger premises than others. For example, a car auction will typically need a very large plot of land, while you could set up a car showroom on much more modest premises. When thinking about the premises, it’s not just size you need to consider though. Location is also extremely important. The location of your premises could have a big impact on how well your business performs. 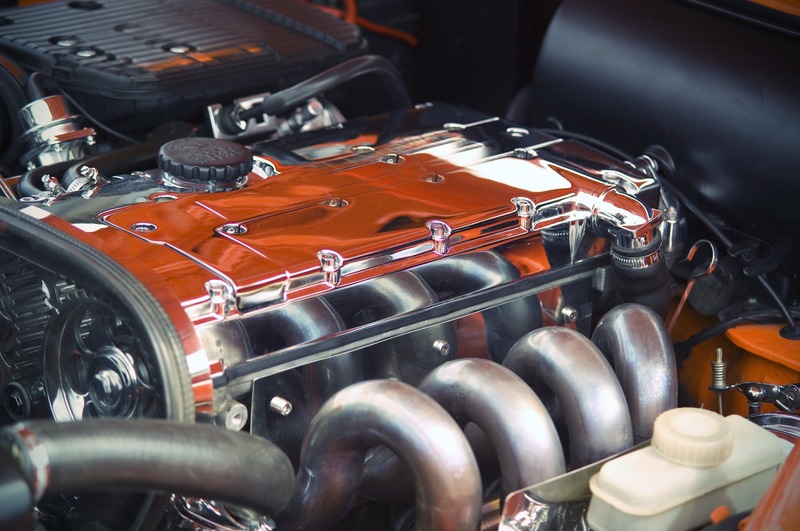 For businesses that rely on a good amount of foot traffic, such as showrooms and valeting services, you’ll want to find a place that has good visibility. Another key decision to make where premises are concerned is whether you’re going to rent or buy. For most new starters in the motor trade, it’s much better to rent until you’re fully confident that you’re happy with the premises. 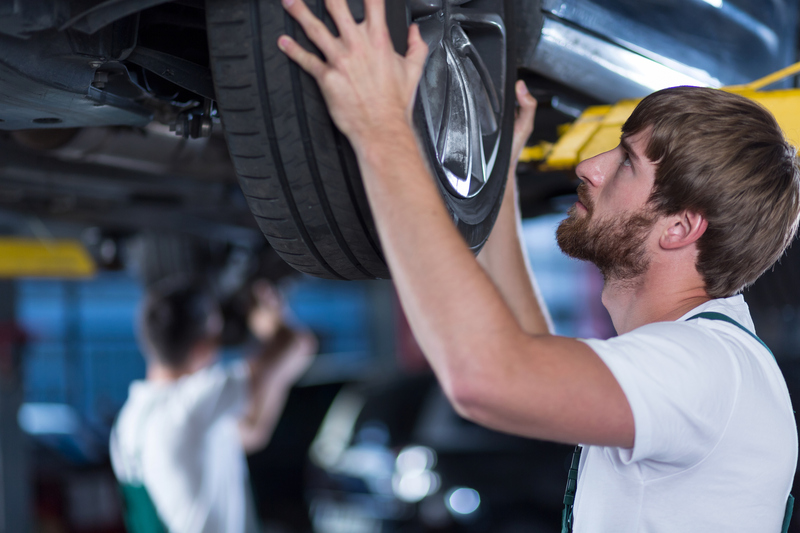 Staff is another key consideration when setting up a new business in the motor trade. Different types of businesses require different skills. Ideally you’ll be starting a business that you have personal experience in so you can easily identify and hire the right people. Third party, fire & theft – If want to add extra protection to a third party policy then this is a good option. If any of your vehicles are stolen or damaged by fire then you’d be compensated. Comprehensive – Comprehensive insurance will provide the best level of protection and will cover customer vehicles for all types of collisions, even when you or your staff are liable for them. 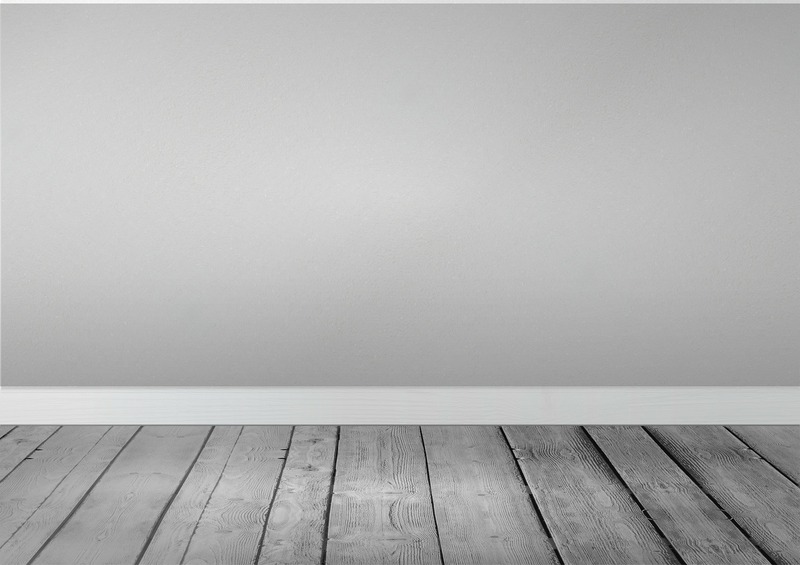 How Much Money Do You Have To Start A Business – Can you afford to leave the premises empty? As an analyst of the economy and the property market, one must be patient to see if one’s predictions are right or wrong and to see what unfolds. One never knows if they’ll be wrong or right, but they must have a sense of humility about it that they’re not oblivious to the reality of the marketplace. If possible, don’t move out until you have sold the house. Maybe someone in the family can stay behind or live there sometimes until the home is sold. If you made this error fast call your agent and check through your Empty House Insurance. Subtract the cost in the land and you’ll find out that you will need far less coverage. Discounts – A big property insurance company that covers vehicles and homes may offer discounts that are popular if you transfer them all your business. Some insurers will offer discounts for anti-theft or safety features also. You are going to desire to find the insurance company who’ll give you the greatest price for things you do, or that you could do. Many of the reductions that insurers offer are for things that are wise to do anyway. Insurance companies keep lots of data, and they consider these activities, like installing smoke detectors, helps cut claims and saves lives. Become a revered source empowering them to get what they want. For example if your target market is convenience stores and your niche is http://www.propertytoinsure.co.uk what makes that alluring to a convenience store owner? For preventing catastrophic differences in coverage that puts owners out of business you desire to become the recognized expert. You’ve got expertise working with small business owners like them. Their requirements are known by you, and you understand what to search for to make sure they are neither over nor under assured. A motive to contact the owner to see if they desire to sell or lease the property. look for vacant property insurance, as this is A vacancy is typically a landlord ‘pain’ factor that requires relief. Do not mail a letter or a postcard if it lists the benefits of working with you, doesn’t have a powerful headline and offers people something free when they react. Since the worth is what directly impacts your rates first to start this process, take time to value your house. What most people do is add the price of the property on which the building stands to the value of the building. Think about it, it has nothing to do with the worth of the building. land isn’t to be contemplated the in valuing your home,. With this simple subtraction, lots of cash has only been saved. When you make a promise, stand behind that guarantee to the best of your ability. Go beyond and above what you assure any time you are able to and do everything possible to preserve your integrity. When you start a new business it’s fundamental that you know how to market it in the right way. Knowing how to market your business well can easily be the difference between success and failure, particularly with a new business. 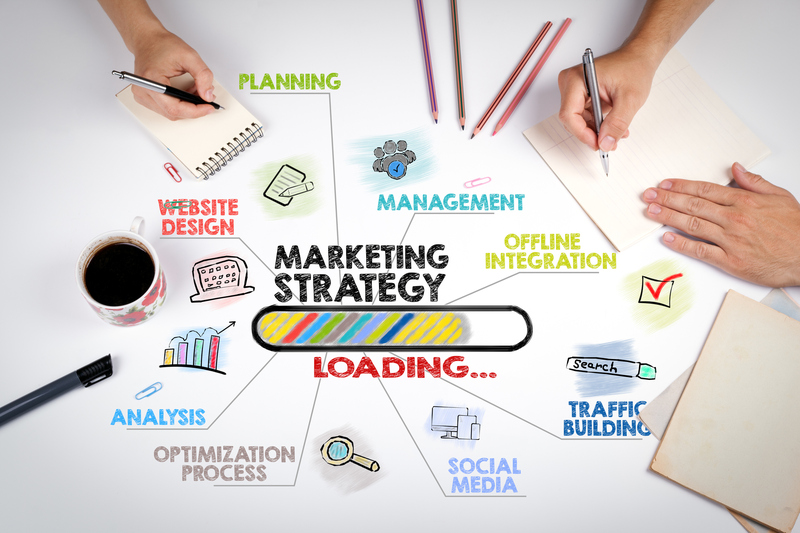 With so many different methods of marketing now available to business owners, it can be difficult to know where to put your attention. Below are some of the main types of marketing you can use for your business and how to take advantage of them properly. The primary purpose of social media sites, whether it’s Twitter, Facebook, Instagram or YouTube, sharing content. A lot of business owners forget this and simply see them as a platform to relentlessly push their products and services. Of course you do want to post about what it is that your business is offering sometimes but the key is to strike a balance between providing useful, shareable content and informing people of your products/services. Because there’s so much focus on online marketing these days, it’s easy to dismiss more traditional forms of advertising, such as leaflet marketing, print ads and billboards as being outdated. This couldn’t be further from the truth. Depending on the type of business you run, real world advertising might actually be more beneficial than online marketing. 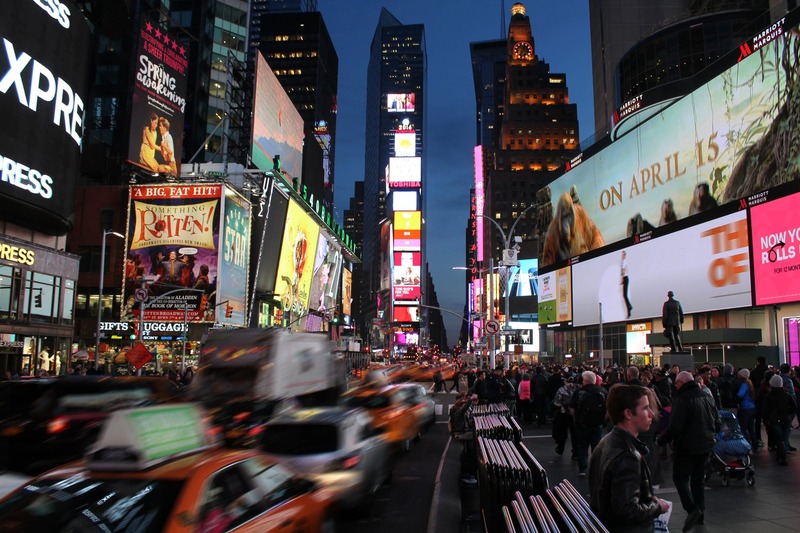 When thinking about how to use real world marketing for your business, you should think about the types of customers you want to reach and where to advertise for maximum impact. For example if you run a business selling computer supplies then a reputable PC or computing magazine would be a great place to run an ad.